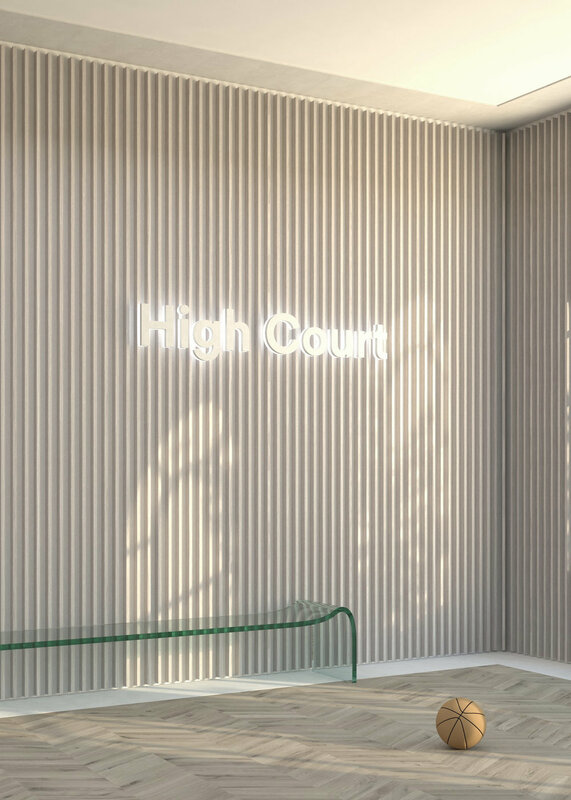 Charlap Hyman & Herrero provided design consultancy services for a combination social / fitness club in the heart of SoHo. The innovative program, which included fitness and dining facilities, lounge and work spaces, demanded careful spatial planning and a recognizably cohesive décor. CHH worked closely with the principal architect, Family, to execute the client’s vision.